(What would you have said) When's your birthday? Which was your favorito death? at the end of the film did u think danny was dead wen u saw butterman on the grave? What was your favourite animal? It is always impractical and boring to wait for your fave movie on television, as there is no guarantee that it will appear whenever you want. The segundo most important thing is there is no surety that you will be able to watch it when it is telecasting. There are hundreds of options to get out of this problem. All you need to do is to link so that you can watch it whenever you wish to. 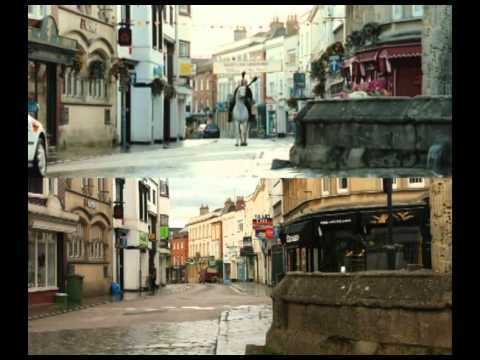 a comment was made to the poll: Which is your favorito cameo in Hot Fuzz? a comment was made to the poll: Do you think thatnick angel has Obsessive Compulsive Disorder? What was Sergeant Angel's police number?